Through gentle and relaxing acupuncture and other Traditional Chinese medicine techniques, my aim is to help you consistently move upwards towards your health goals. I am fully qualified in acupuncture, acupressure, cupping and moxibustion, and am ACC registered. 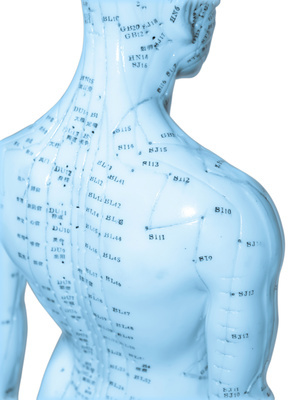 Acupuncture is a fantastic tool in helping treat pain and injuries, fertility health, pregnancy health, GI conditions, nuerological conditions, migraines, stress and fatigue, and so much more. For more information visit my website or facebook page. 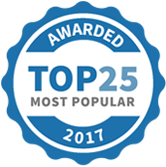 Ascent Acupuncture has been selected as one of our Most Popular Health and Fitness Services!